The Sonoran UCEDD is committed to informing families, individuals with DD, state agencies, advocacy groups, national disability organizations, and state legislators about disability related programs, issues, and research utilizing a variety of formats and modalities. 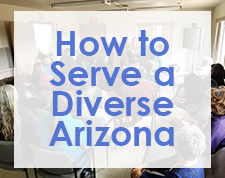 We strive to ensure that information disseminated by the Sonoran UCEDD is available in accessible formats including in Spanish, audio or close captioned, culturally relevant and at a wide range of literacy levels. Below are the resources available on our website. 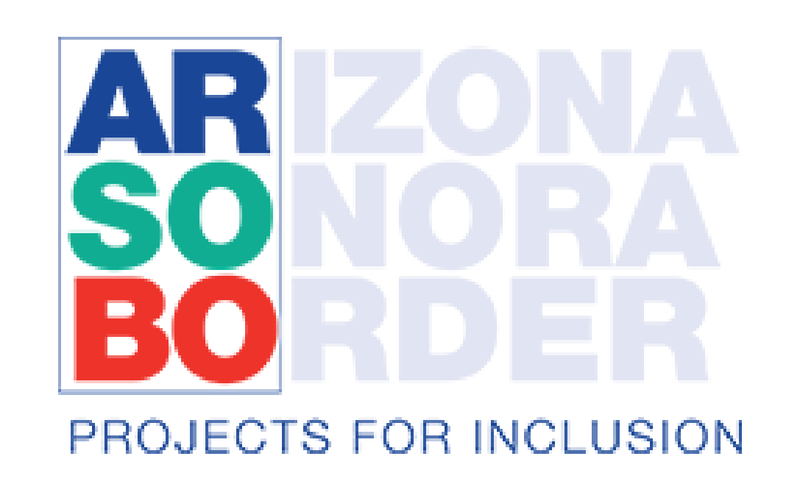 The Sonoran UCEDD's monthly newsletter keeps the community and our partners updated on UCEDD projects and activities as well as to provide a portal for local and national disability-related news. Selected newsletter articles are available in Spanish to better serve our community. The DDNN is the newsletter of the Arizona Developmental Disabilities Network. Our purpose is to keep the community and our partners updated on Network agencies' projects, activities and collaborations. List of local (Tucson), state, and national disability organizations and agencies and their contact information. The Sonoran UCEDD faculty and staff produces a variety of publications and resources for individuals and their families, as well as academic and professional communities. Materials can be searched by topic and/or type of publication. How satisfied are you with the information on the Sonoran UCEDD website?